Scroll down to find out about Fashion Designing, fashion trends, international fashion, and more. This fashion and style glossary defines and depicts all things fashion-related. Take a look at this visual list of fashion tools, textiles, wearable art, and more, from bygone times to the present day, and from all over the world. Scroll further down to see related links to designer fashion outlets Near You, Fashion Design Schools Near You, a free sewing pattern, and more Free Books by this author. XILINOUS: Of, from, or pertaining to cotton. 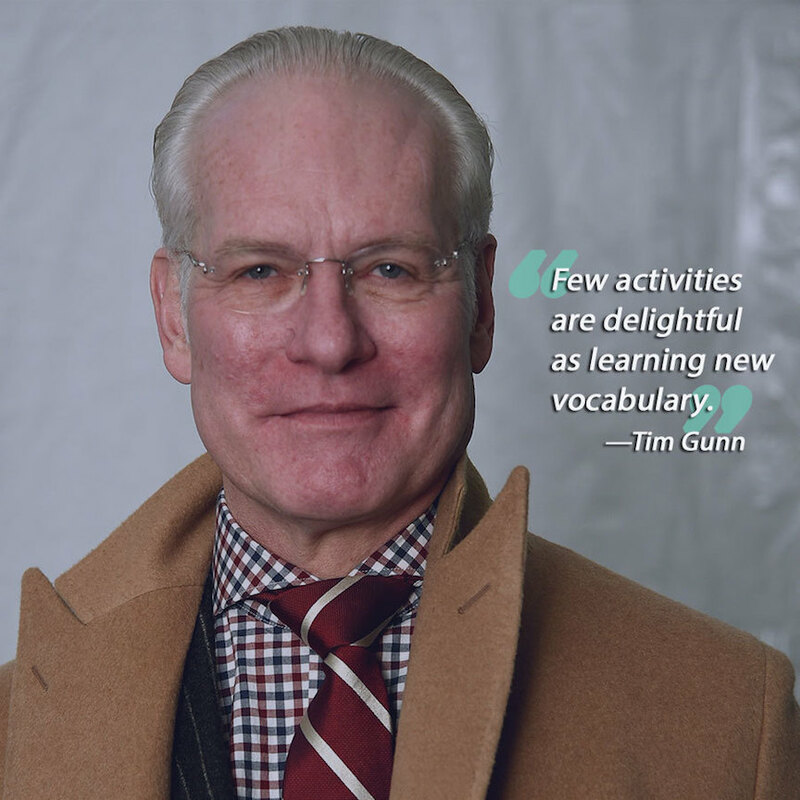 A useful term when conversing with Tim Gunn, or when seeking an X-word for your fashion designing glossary. 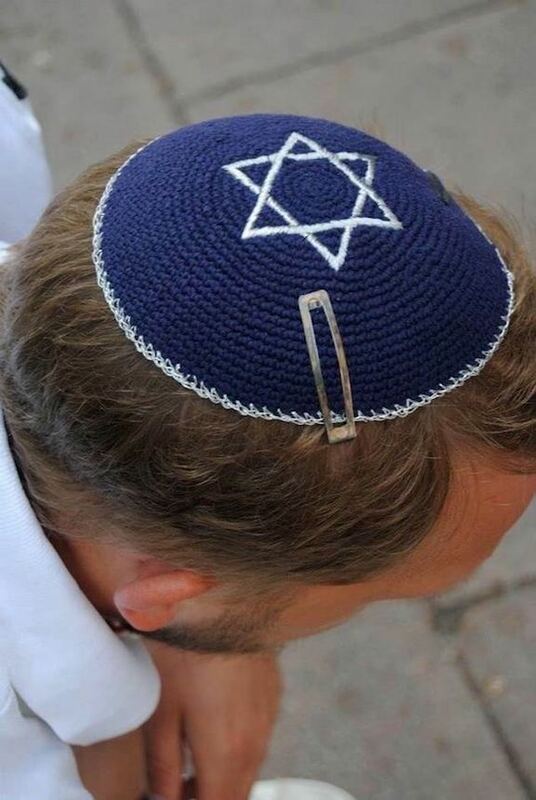 YARMULKE: A round cloth skullcap, typically worn by traditional Jewish boys and men. 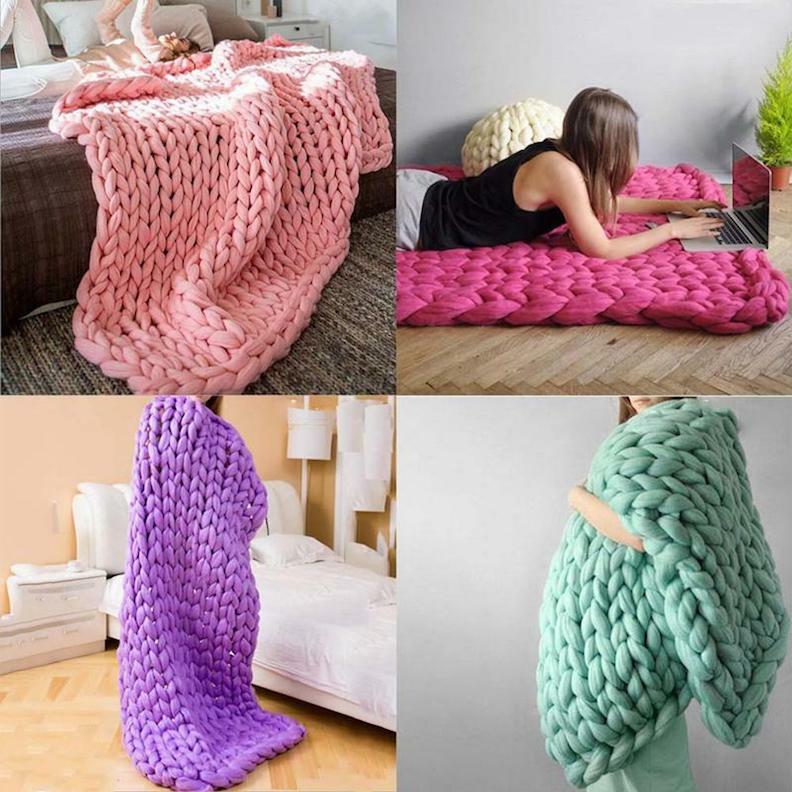 YARN: A synthetic form of wool typically used for knitting, crocheting, weaving, and embroidery. 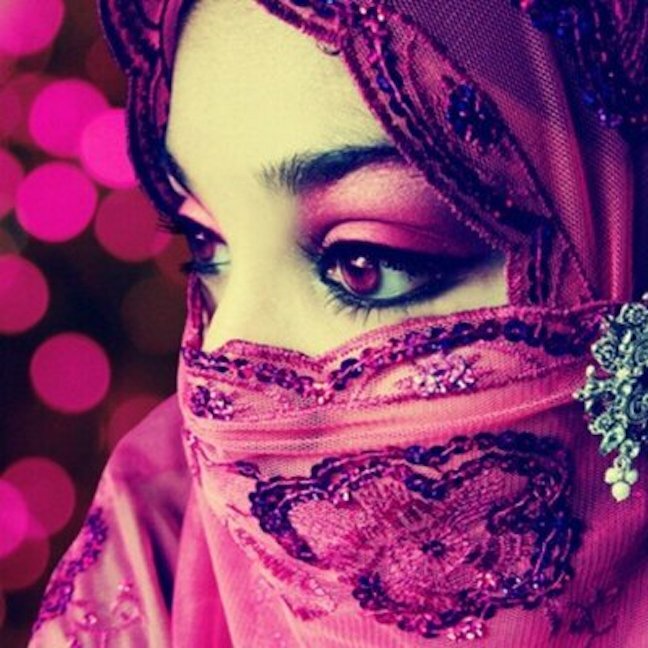 YASHMAK: A type of headscarf, traditionally worn by Muslim women to cover their faces in public. YORYU: A fabric resembling crepe, only heavier and more crinkly. Also known as a crepon. 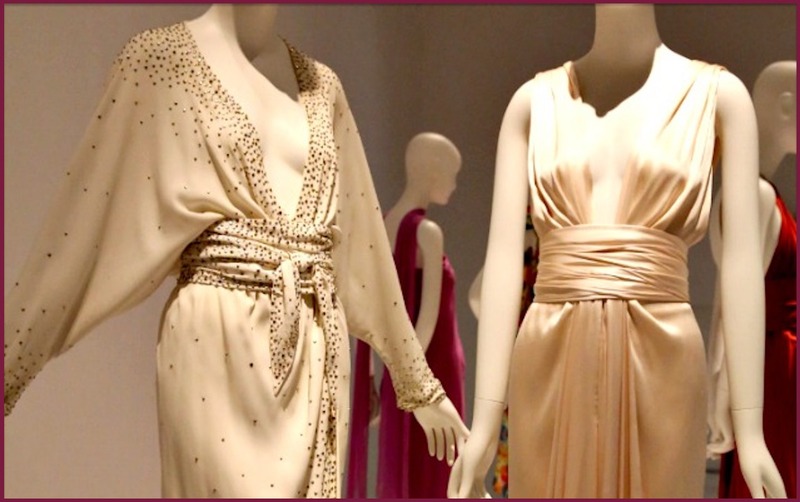 YVES SAINT-LAURENT: A former French fashion designing superstar, whose high end fashions remain popular today. ZARI: A fine thread of gold or silver, used in traditional garments of India and Pakistan. ZIBELINE: A sleek, satin-like textile that is napped, steamed, and pressed to maximize sheen. Shown below, a black zibeline bolero jacket. ZIGZAG STITCH: A back and forth sewing stitch that forms a zigzag pattern. 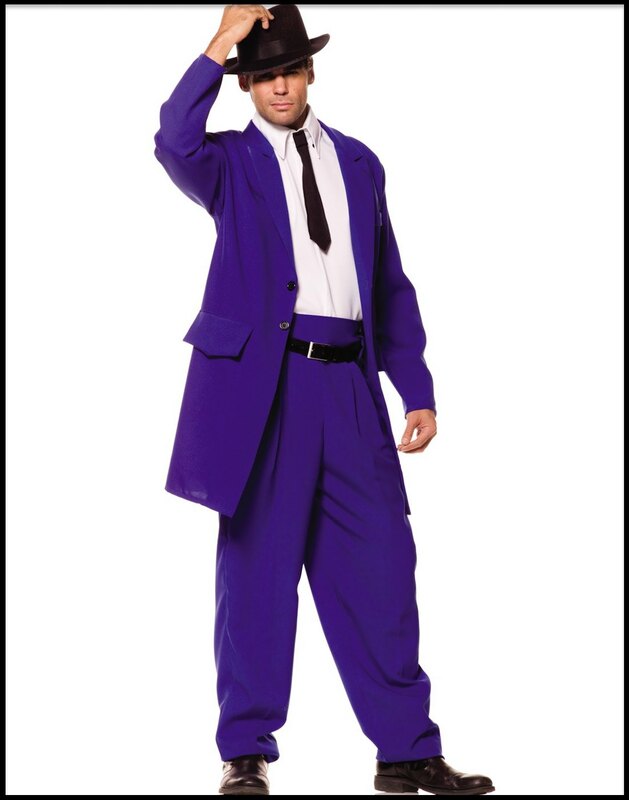 ZOOT SUIT: A typically pinstriped men's dress suit featuring high waisted trousers and a long jacket. 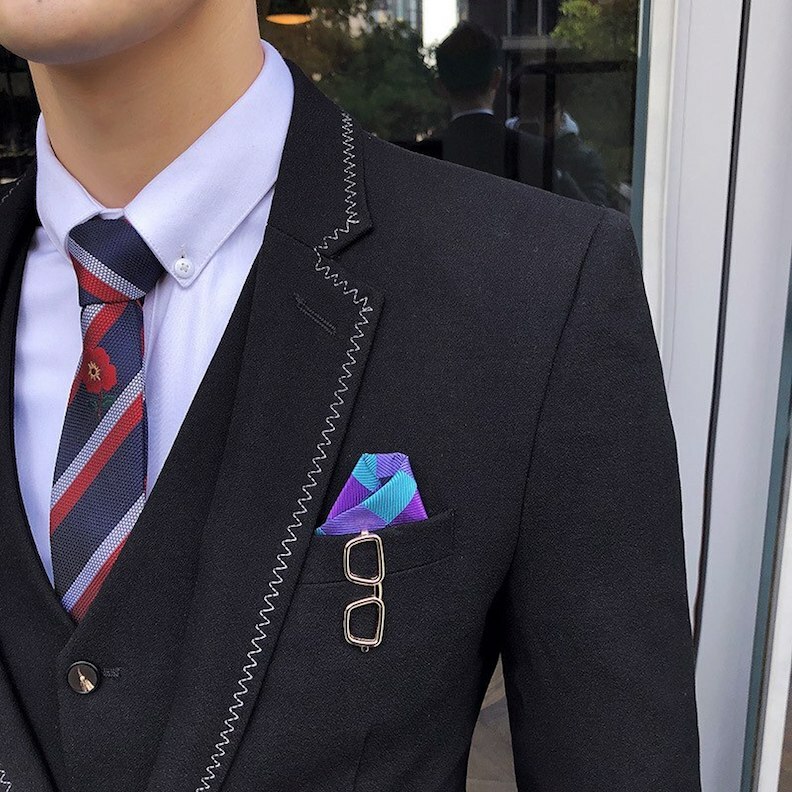 Although it was a popular 1920s fashion, the zoot suit is not a big part of fashion designing today, and is typically worn only as a costume. 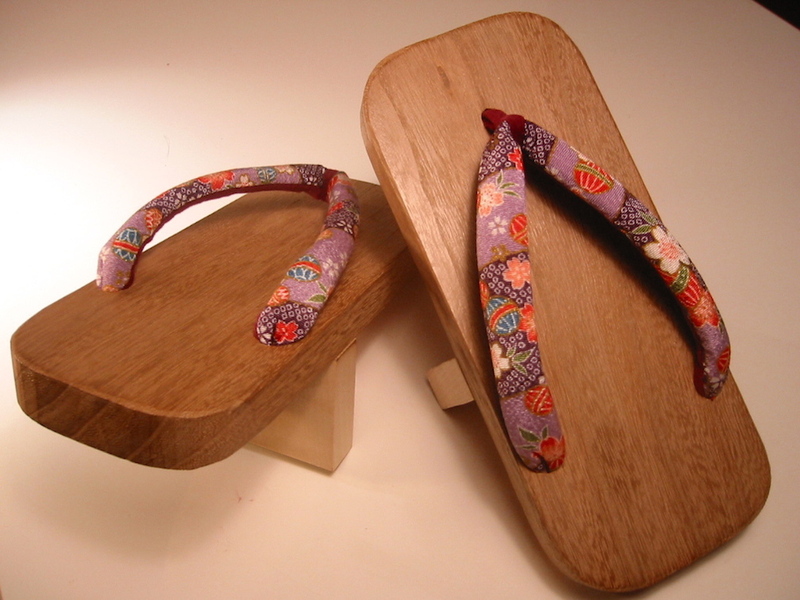 ZORI: A type of thong sandal originally made in Japan. In America, we call them flip flops. Look Here Right Now for your First FREE, FAST AND EASY FASHION DESIGNING PATTERN! Full instructions included. 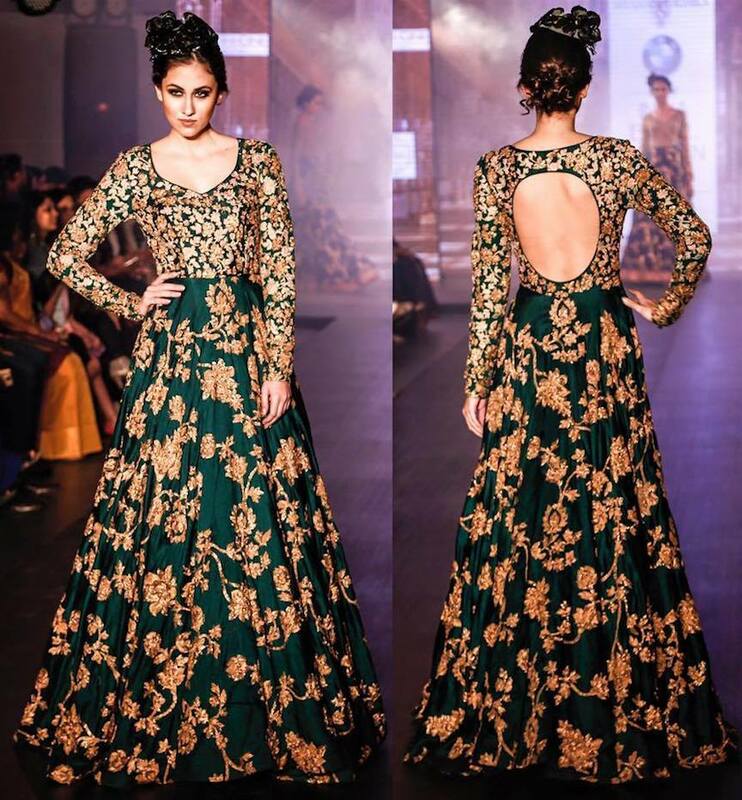 Get Fashion Designing Expertise at a Fashion College Near You. FACTORY OUTLETS IN EVERY STATE provides a detailed list of outlet stores Near You. Top 25 Adult Skill Level Fashion Coloring Pages On The Internet.